The market for independent artists and performing art companiesâ&#x20AC;&#x2122; services is expected to face certain restraints from several factors such as changing trends in market and growing competition. The independent artists and performing art companies services market consists of sales of independent artists and performing art companiesâ&#x20AC;&#x2122; services and related goods by entities (organizations, sole traders and partnerships) that are involved in performing in artistic productions, creating artistic and cultural works, and providing technical expertise necessary for these productions. 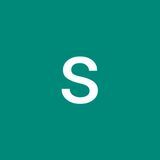 The providers also include athletes and others that endorse products, including independent actors, authors, cameramen, choreographers, costume designers, dancers, music directors, speakers, and writers. Major players in the global independent artists and performing art companies market include Lyric Opera of Chicago, AMC Entertainment Holdings Inc, Regal Entertainment Group, Carmike Cinemas Inc, The Metropolitan Opera Association The global independent artists and performing art companies market is further segmented based on type and geography. The independent artists and performing art companies market is segmented into visual arts, performing arts among these segments, the visual arts accounts for the largest share in the global independent artists and performing art companies market. 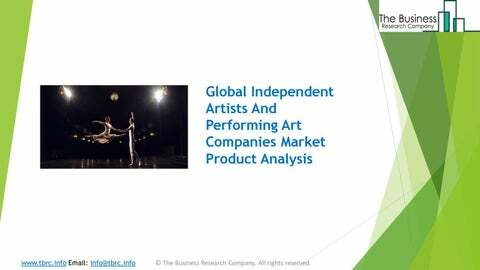 The global independent artists and performing art companies’ market is segmented into North America, South America, Asia-Pacific, Eastern Europe, Western Europe, Middle East and Africa. Among these regions, North America was the largest region in the global independent artists and performing art companies.